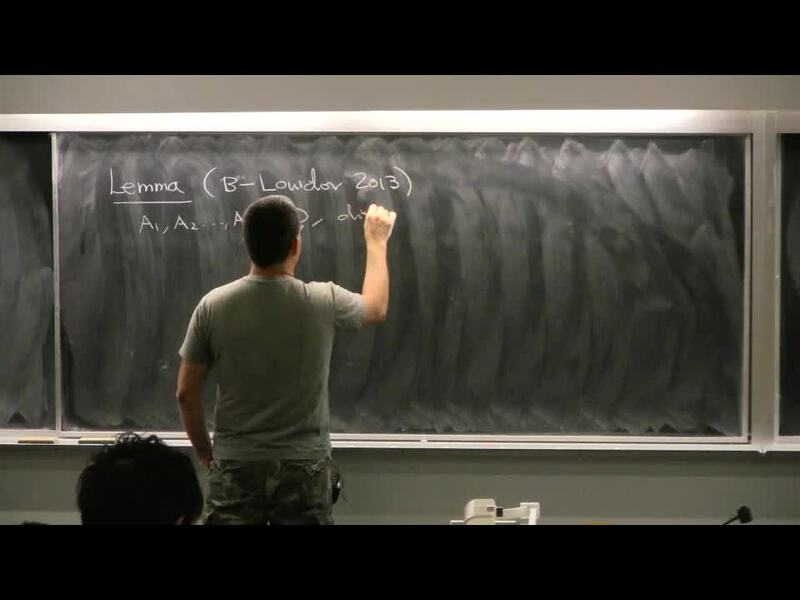 The Gaussian free field (GFF) is a fundamental model for random fluctuations of a surface. The GFF is closely related to local times of random walks via relations that originated in the study of spin systems. The continuous GFF appears as the limit law of height functions of dimer covers, uniform spanning trees and other models without apparent Gaussian correlation structure. The GFF is also a simple example of a quantum field theory. Intriguing connections to SLE, the Brownian map and other recently studied problems exist. The GFF has recently become subject of focused interest by probabilists. Through Kahane's theory of multiplicative chaos, the GFF naturally enters into models of Liouville quantum gravity. Multiplicative chaos is also central to the description of level sets where the GFF takes values proportional to its maximum, or values order-unity away from the absolute maximum. Random walks in random environments given as exponentials of the GFF show intriguing subdiffusive behavior. Universality of these conclusions for other models such as gradient systems and/or local times of random walks are within reach.